50% off the first month! On special for $299 per month plus 50% off first month! Established in 1985. 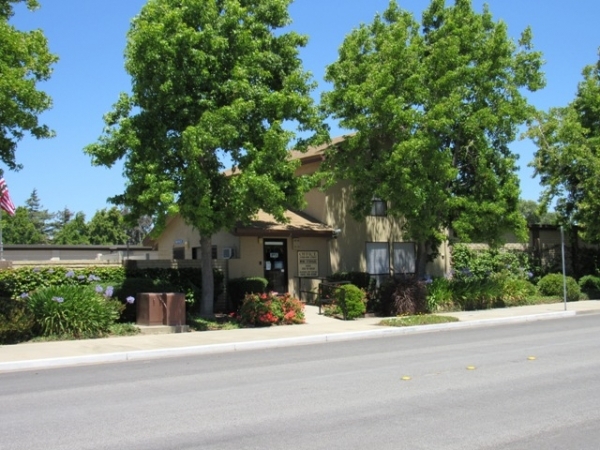 At Available Self Storage in Fremont, CA, we are dedicated to providing you with the best in self storage. Our secure storage facility is located off Thornton Ave on Post Street, behind Dale Hardware. We offer a variety of unit sizes to accommodate whatever you need to store - from household goods and furniture to business documents and records. When you need self storage, you want to know that your belongings are secure and protected. For your peace of mind we have an electronic gate with individual entry codes, all of our units are individually alarmed, our property has cameras that record 24 hours a day, and we have an on-site resident manager. Also, for your convenience, we offer easily accessible drive-up access, packing and moving supplies, automatic payments using debit or charge cards. Call now to speak with one of our courteous managers!